*Please take note, AC Power Adapter is NOT Included. 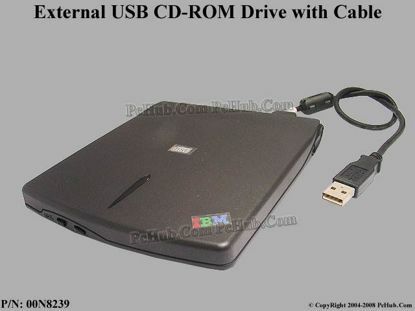 *The USB Portable CD-ROM Drive reads CD-ROM, CD-R, and CD-RW media. This part easily connects to a USB port found on most of today's desktops and laptops, such as the ThinkPad 240. This portable CD-ROM drive also connects to the new Multi-Port USB Hub that provides additional USB ports. 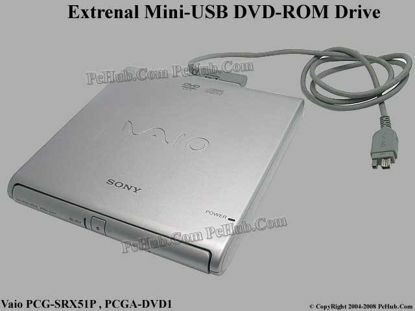 The USB Portable CD-ROM Drive takes its low power requirements from the USB port. 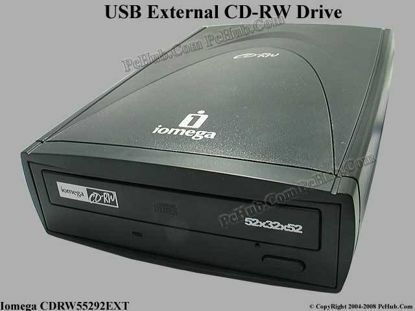 Therefore, no external power adapter is required, making this CD-ROM drive fully mobile.